The Pro version of this theme is built as a plugin. This guarantees that when you install the pro version, all your settings, including widgets and customizer options will be maintained. You are not required to import or export any settings, this is all done automatically. 1. Keep the free version of the theme active. 2. 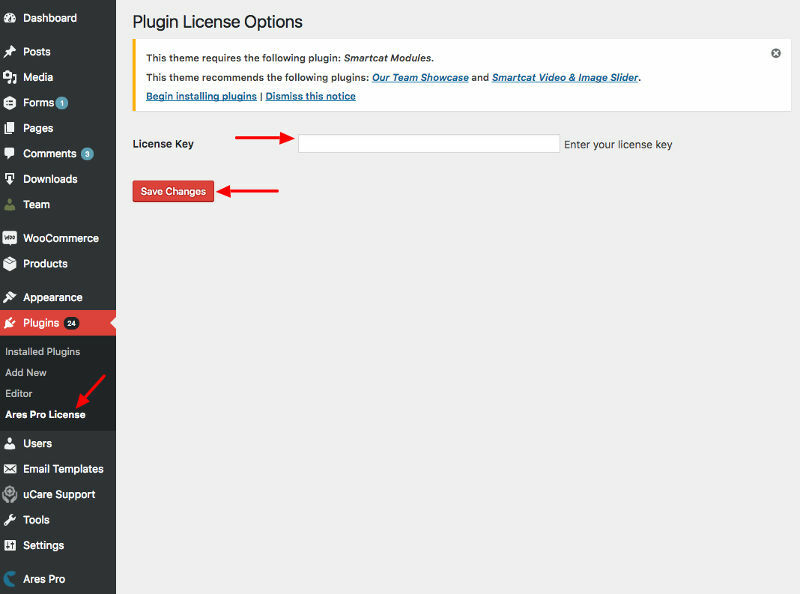 Go to Plugins – Add New and upload the zip file of the pro version that you received from us.